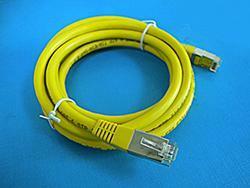 When choosing network cables, the transfer rate is a key factor to take into consideration. 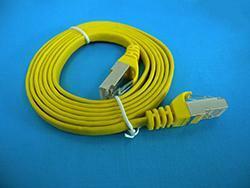 We offer the following 3 network cables. Cat 5 Network Cable The Cat 5 Network Cable is used to connect modems (or router or switch) and the network card. The maximum transfer rate is up to 1200Mbps. To fully support the data communication of the networking equipment, our company provides Category 5, Category 6 and Category 7 ethernet cables. 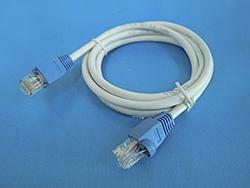 We recommend the CAT7 cable for the high speed networks. If you have special needs, we can provide custom service to fulfill networking and communication system requirements.